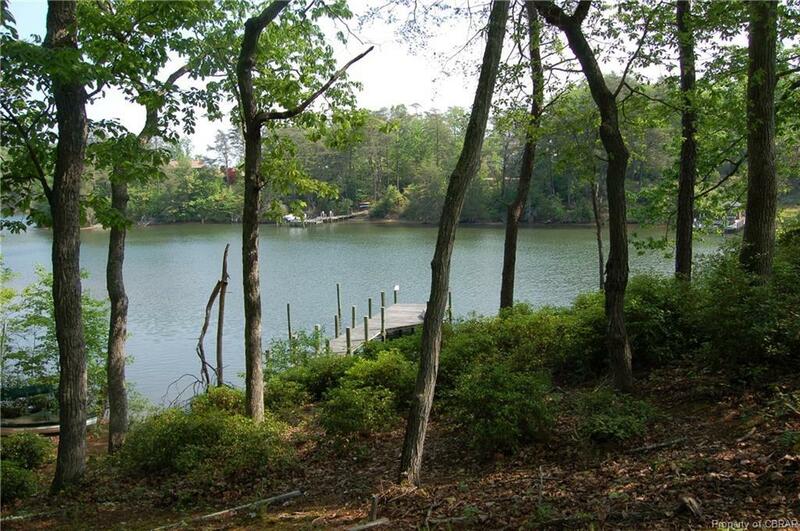 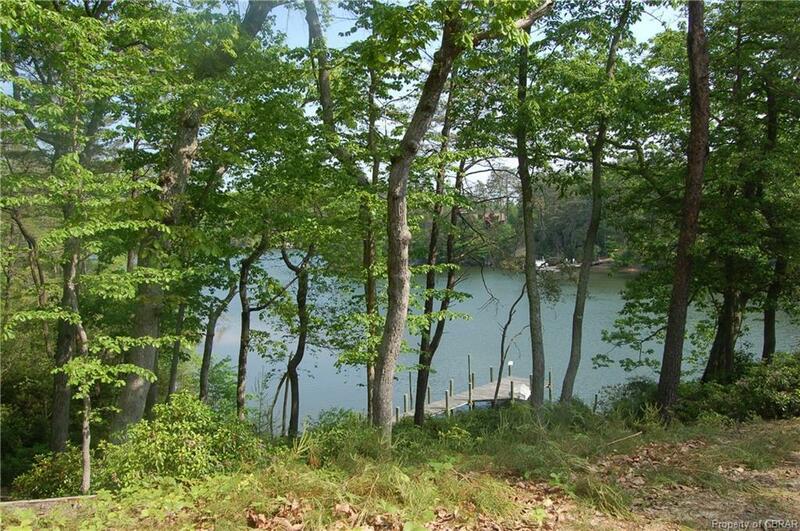 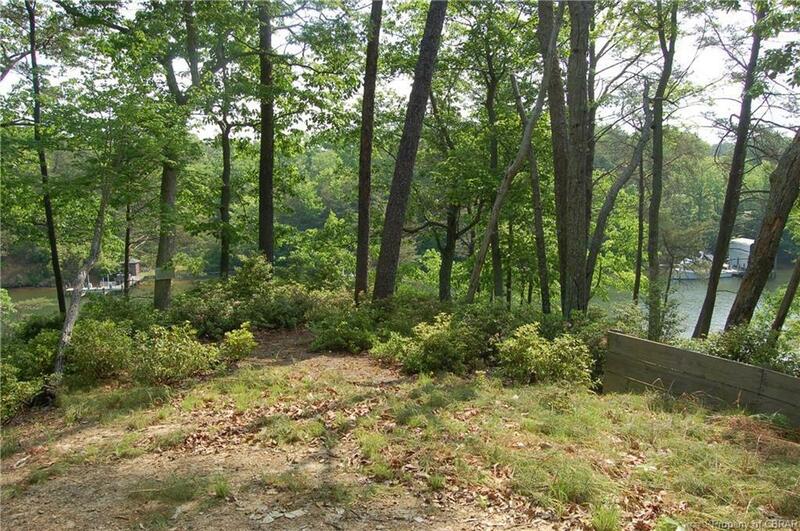 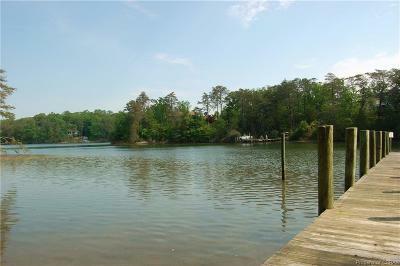 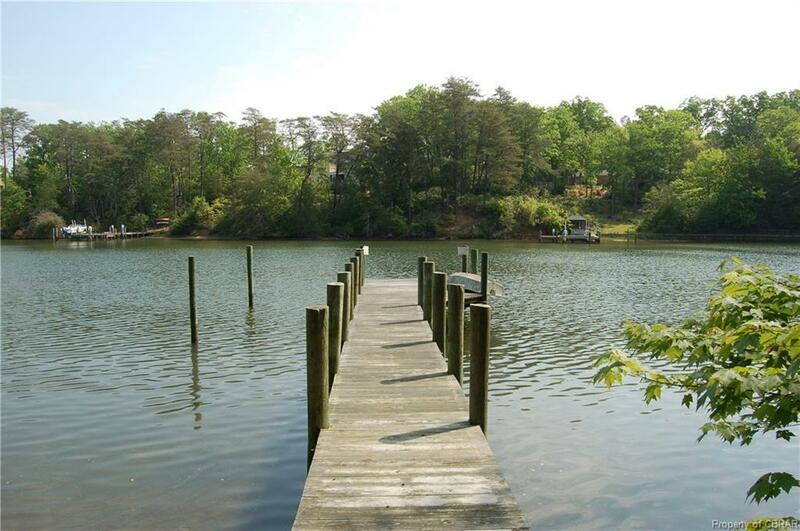 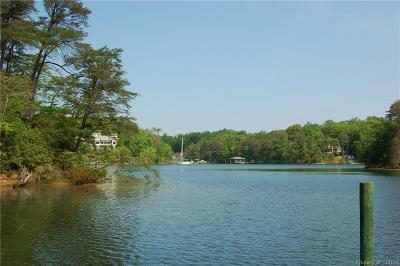 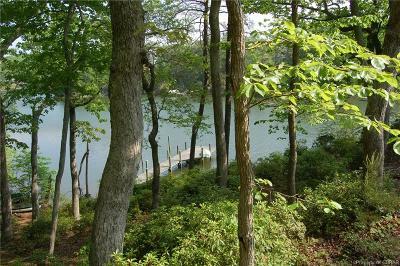 Beautiful, elevated homesite with 612 feet of waterfrontage on Tipers Creek off the Great Wicomico River. 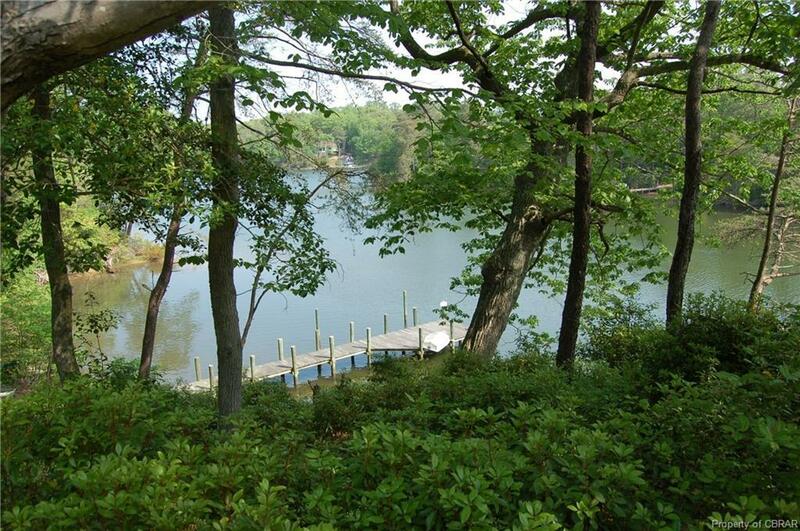 Short distance to the Chesapeake Bay. 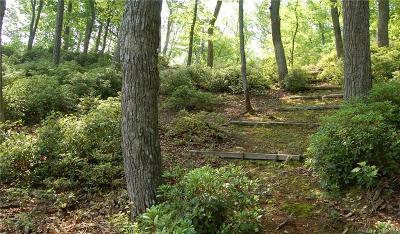 Pristine setting among mature hardwoods. Choice of two building sites on 2 wooded knolls overlooking the creek. Dock with 5'MLW, or extend to 6' MLW. All soil work complete for a 4-bedroom home, engineered system. 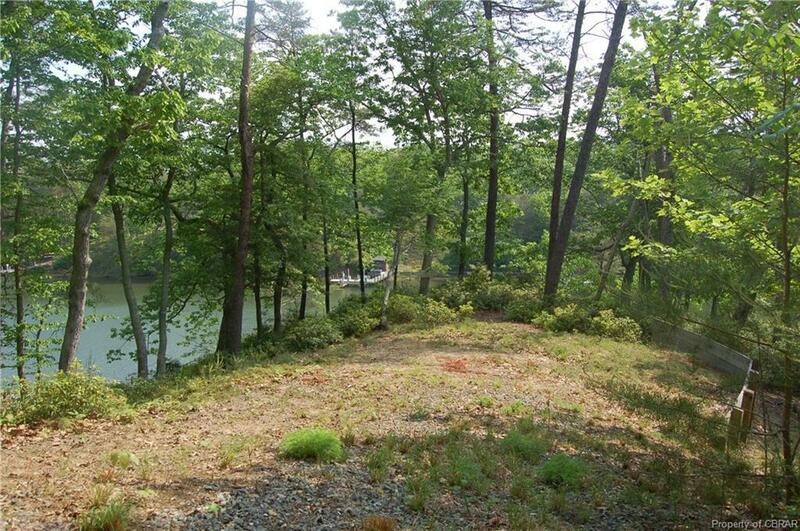 Lovely, private site, great boating.